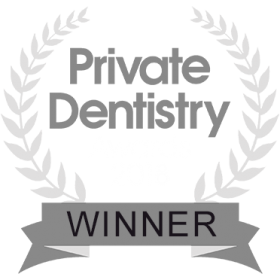 Dr Shabnam Zai is a London based aesthetic dental expert with an interest in teeth whitening, Invisalign clear braces and the treatment of nervous patients. Dr Shabnam is one of the Clinical Directors and co-founder of West House Dental in Pinner Park. She also has a weekly clinic at the renowned London Centre of Implant & Aesthetic Dentistry in the Harley Street estate. Dr Shabnam’s approach is caring, non-judgmental and highly personalised. Her treatment strategies are evidence-based and scientifically verified. 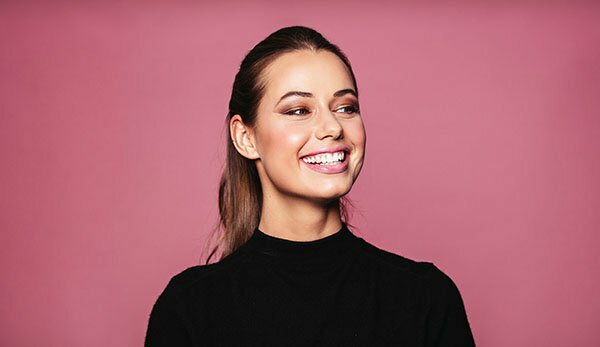 Combining the latest and most effective procedures with personalised instruction on dental care, she is passionate about helping you feel confident about your smile and oral health. As a mother of young children, she understands the challenges of modern day life. She encourages children to attend as soon as their first tooth arrives to build their confidence at the dentist and to give personalised instruction on dental care in their formative years. ”Dr Shabnam's kindness, reassurance and patience dealing with someone who is nervous, have meant so much. Dr Shabnam has previously held an honorary clinical attachment at the Maxillofacial Unit at St George’s Hospital, working with patients that had complex dental problems and were unable to be treated in general practice by their dentist. 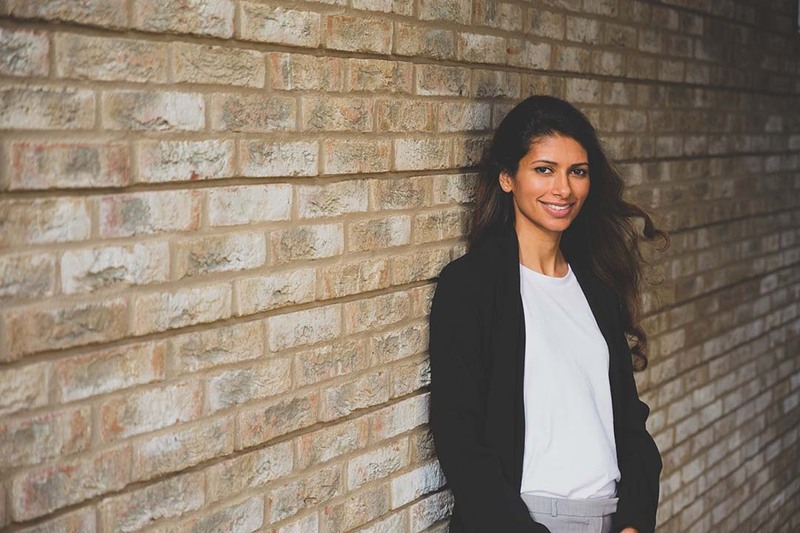 In 2008, Dr Shabnam became one of the youngest trainers for the London Deanery, responsible for supervising, mentoring and assessing newly qualified dentists and health care workers and preparing them for a fulfilling career in dentistry. Dr Shabnam obtained her Bachelor of Dental Surgery (BDS) honours with Distinction in 2003 from Newcastle University. In 2011 she obtained the Diploma of Membership of the Joint Dental Faculties at The Royal College of Surgeons of England (MJDF RCS Eng) and in 2013 completed a Masters in Restorative and Aesthetic Dentistry (MSc) at Manchester University.